Smartphones are everywhere, but one with features as alluring as the Gionee M6 will always stand the test of time. If you think the way to a manâ€™s heart is food, trust me, the new Gionee M6 will change your mind. Donâ€™t judge me! Itâ€™s a human cross to want everything. I wanted a phone that would have a super strong battery life (hey! I donâ€™t have light issues but incessant charging feels like harassment). I also wanted a phone that will douse my security fears and maybe help me take better Selfies. (My selfies were really horrible). Furthermore, the RAM and memory space in my phoneâ€™s life needed an upgrade. For crying out loud do I have to delete to collect more? My phone was hanging and it had a lot of other issues more than enough to make someone break down. That was it! I needed a new phone. Where in the world can I get a phone that can meet all my needs yet, not harm my wallet? 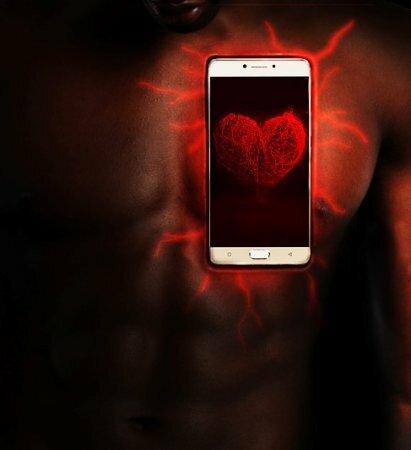 I was determined not to settle for any phone but â€œthe phoneâ€￾. 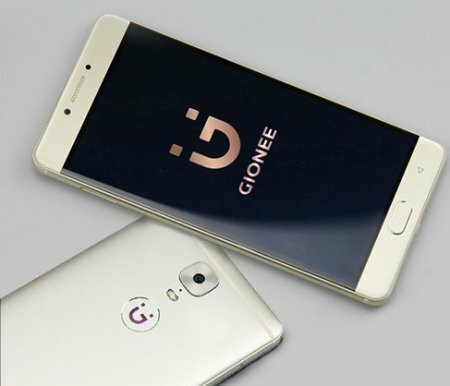 My breakthrough came when I saw the Gionee M6 commercial that claimed â€œthe Gionee M6 could last for days on a single chargeâ€￾. I thought it was just an ad but it is 4 weeks down the line, I havenâ€™t had any regrets. With a 5000 Milli ampere battery, a 4GB Ram and a 64GB ROM, Finger print security, a 13MP rear camera, 8MP front camera, 2.5D Edge Display and a fully metallic body, it will be a sin not to flaunt my new Gionee M6. The phone is 4GLte so it makes the phoning experience an interesting one. Make this Valentine one to remember for your boo.